Day 92 of 365.jpg, a photo by waynetberry on Flickr. 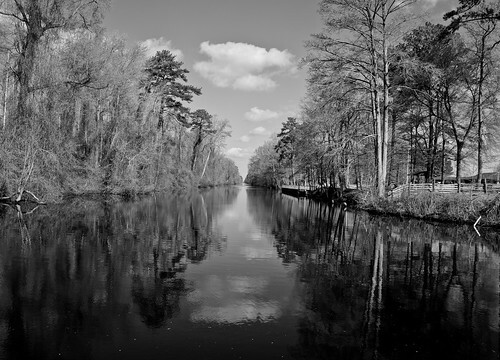 This is the Dismal Swamp Canal. This is located outside of the Dismal Swamp State Park in North Carolina.